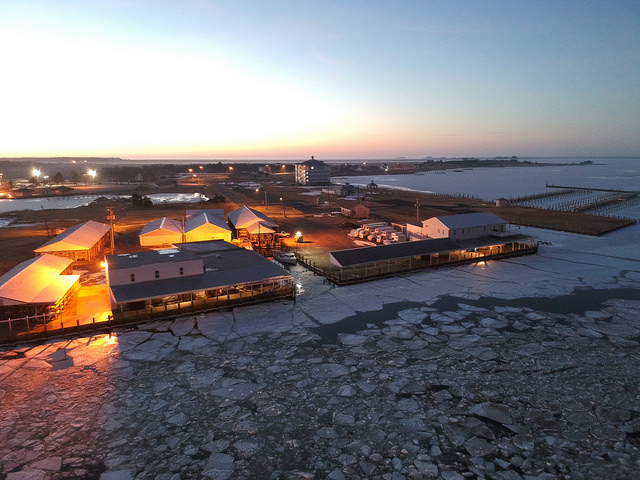 RICHMOND, Va. (January 18, 2018)—As temperatures on the Chesapeake Bay dropped as low as 9 degrees early this month, a barricade of ice up to 10 inches thick formed around Tangier Island, preventing boats from bringing groceries, medicine and other supplies to the 722 residents on that speck of Virginia off the Eastern Shore. 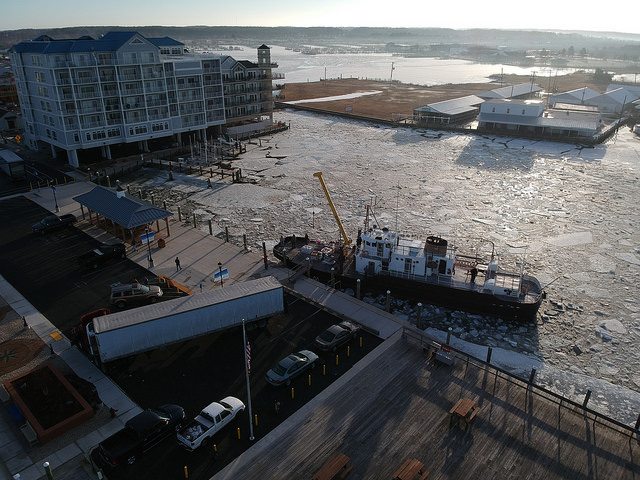 Fortunately, a variety of agencies came to the rescue—the U.S. Coast Guard out of Maryland, the Virginia National Guard and the Maryland Department of Natural Resources organized emergency ice-breaking operations to free Tangier Island. 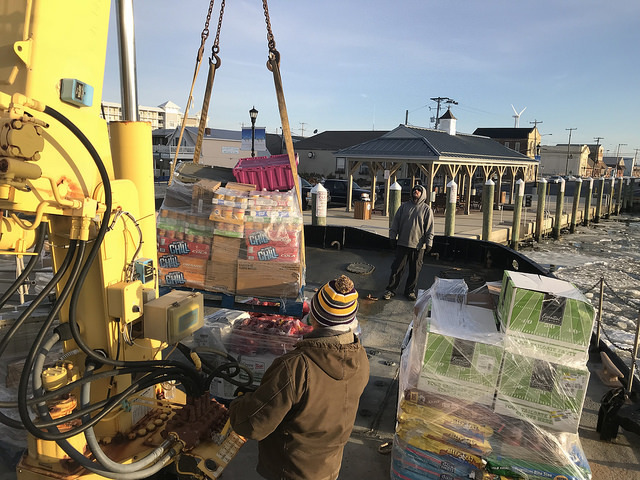 Nearly two weeks after the snowstorm, regular activity on the waters around Tangier resumed Wednesday, and the mail delivery ferry went out to Tangier's residents for the first time Thursday morning. 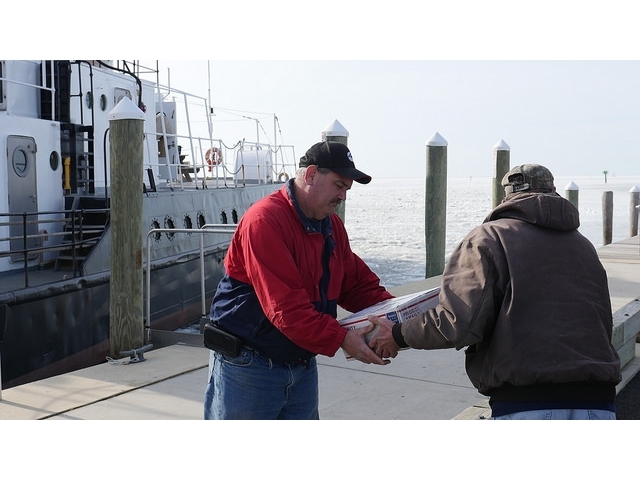 "We're happy to help with what is really life-saving work," said Gregg Bortz, spokesman for the Maryland Department of Natural Resources. 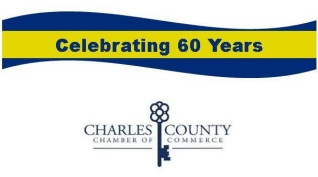 Tangier is located in the Chesapeake Bay and consists of three villages—Ewell, Tylerton and Rhodes Point. The island depends on boats for mail and shipments, and single-digit temperatures and thick ice made that impossible. Tangier Island falls within the Coast Guard's 5th District, which includes Maryland and Virginia. 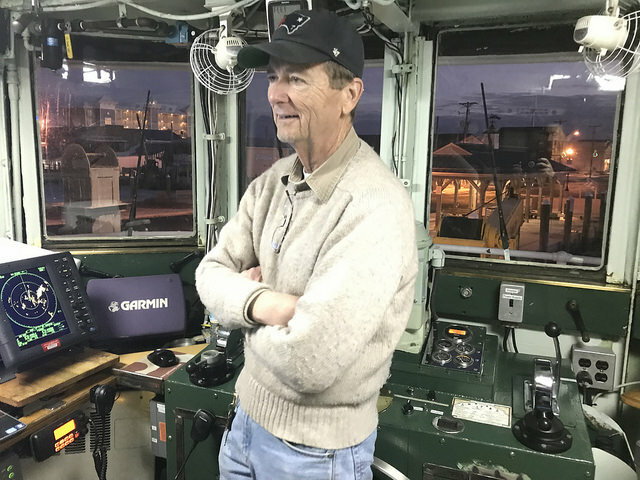 "The Coast Guard has a history of providing assistance to Tangier," said Petty Officer 3rd Class Ronald Hodges. 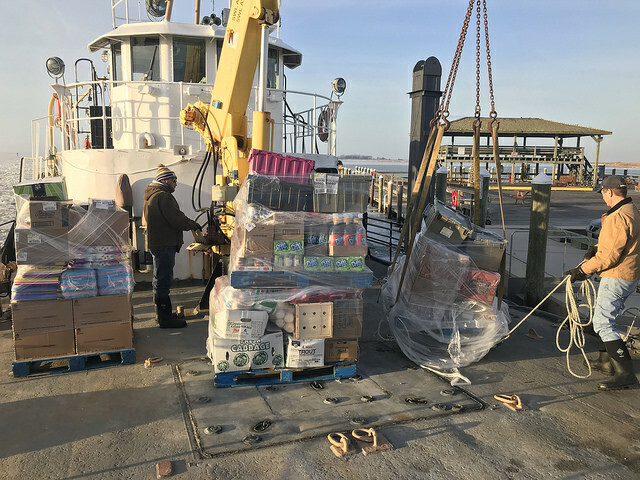 "The organizations that responded to Tangier Island were based on the availability of assets with ice-breaking capabilities." Then the Virginia National Guard flew in from Richmond, making two trips to deliver additional food. Island officials sought assistance from the Coast Guard, which sent the cutter Chock on Jan. 3. The ship conducted ice breaking and supply delivery until Jan. 5, Hodges said. 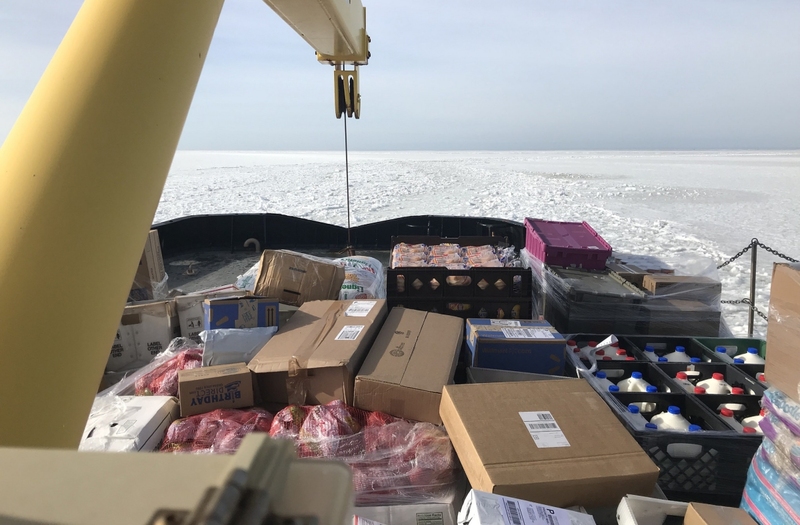 "The Chock had to be redirected to break ice in another area, and second request was submitted to the Coast Guard by Tangier for assistance," Hodges said. 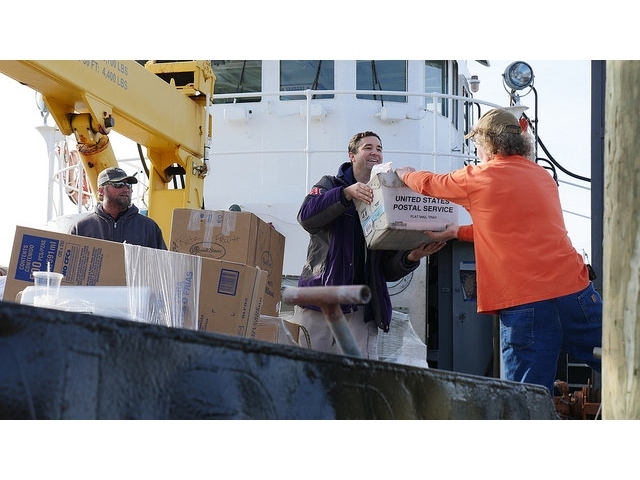 "The Coast Guard was unable to facilitate the request, and the Virginia Department of Emergency Management took over relief duties." According to Bortz, a 100-foot Maryland icebreaker, the J. Millard-Tawes, was brought in from Crisfield, Maryland, 13 1/2 miles from Tangier. Clearing a path, he said, was "the primary goal." 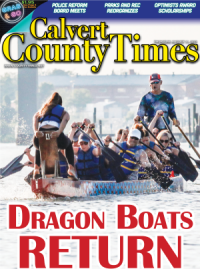 The Maryland DNR was called to the island last in 2015. 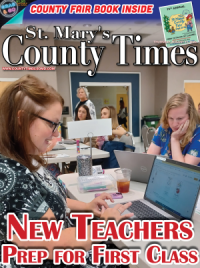 Bortz said the U.S. Coast Guard primarily responds to Tangier while Maryland DNR focuses on helping nearby Smith Island, Maryland. Capt. 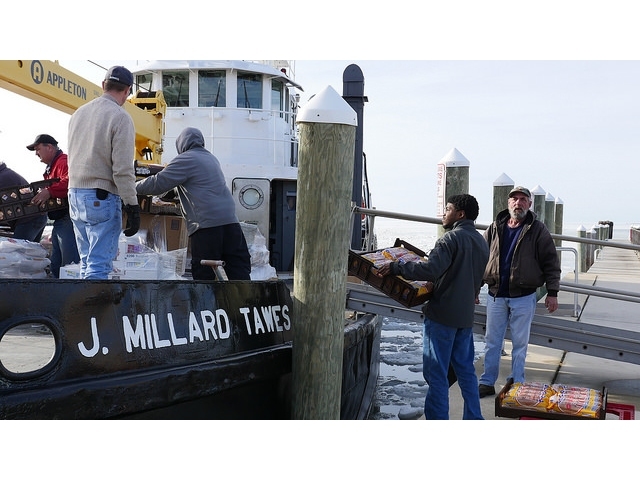 Eddie Somers of the J. Millard-Tawes was part of the rescue team that met trucks of supplies at the city docks in Crisfield and took the two-hour journey to Tangier. Besides the Tawes, the Maryland DNR has three ice-breaking vessels—the John C. Widener in Annapolis, A.V. Sandusky in Kent Narrows and Big Lou on the Choptank River. 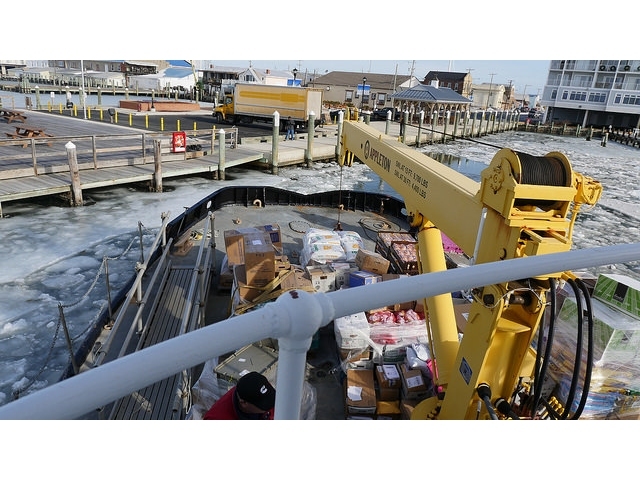 Tangier Mayor James Eskridge said the island hasn't experienced ice like this in many years. The community, he added, always pulls together. "Some 40 years ago, folks would have bonfires and go ice skating," he said. "This was the closest to an ice storm we've had since then."